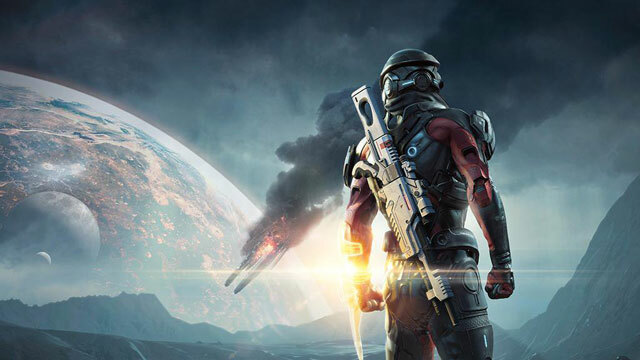 Forgotten History is one of the side missions in Mass Effect Andromeda. It involves finding some angaran relics for Avela Kjar, across three different plantes…. Mass Effect Andromeda could still be getting the Quarian DLC?